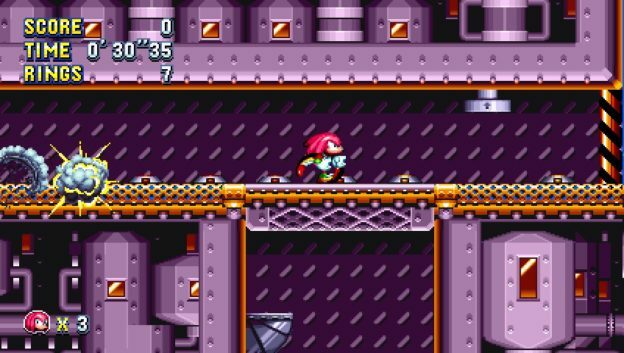 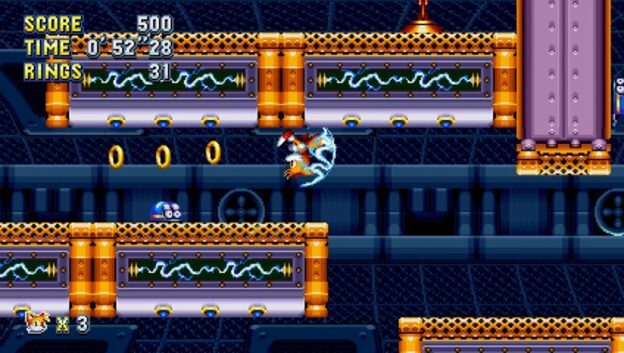 Burbank, California — May 11, 2017 — Today, SEGA® released brand new Sonic Mania footage featuring Knuckles the Echidna gliding and climbing through Flying Battery Zone Act 1. 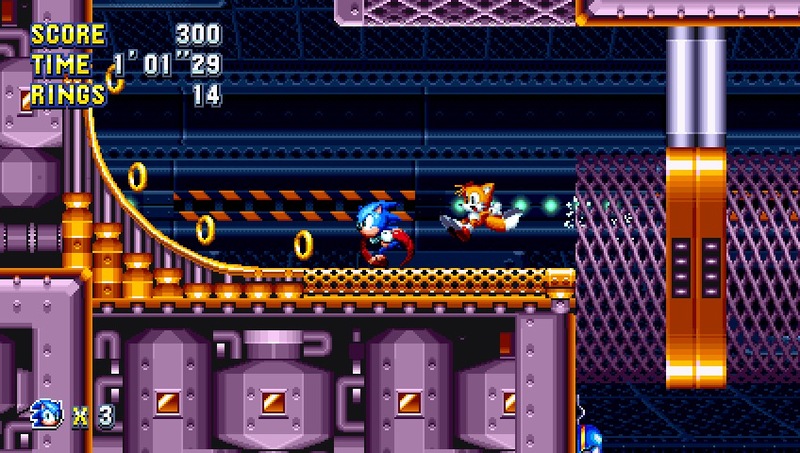 Sonic Mania is developed by SEGA of America in collaboration with Christian Whitehead, PagodaWest Games, and Headcannon. It will be digitally available for PC, PlayStation 4, Xbox One, and Nintendo Switch this Summer 2017.